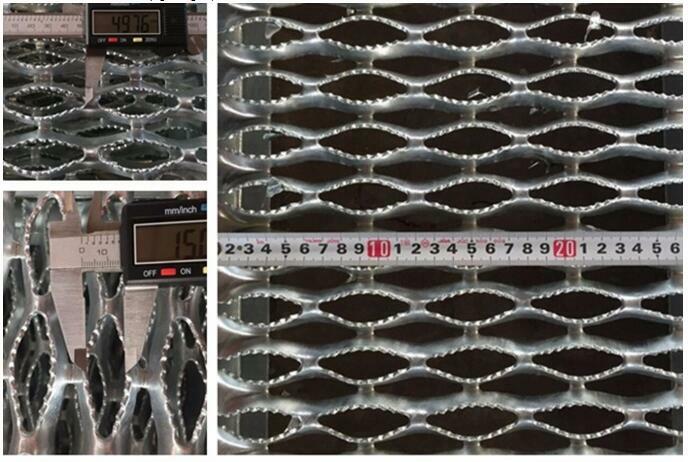 The common application of diamond safety grating is Grip Strut Treads . 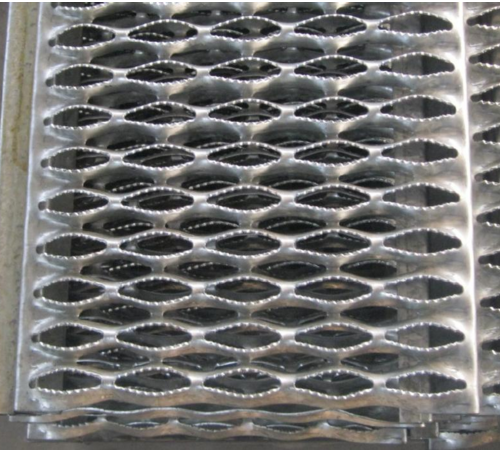 Similar to the diamond safety walkways and diamond safety grating plank,the diamond safety grating stair treads have serrated diamond holes to supply outstanding anti-slip resistance in every directions.The safety tread grating have two types: one is standard diamond safety grating stair treads and the other type is diamond safety grating stair treads with abrasive nosing. The abrasive nosing can supply further anti-slip resistance performance for the stair treads.It can be used in the heavy duty applications. The specification only for reference, it can be done according to the requests of the customers. Yunde Gratings full line of safety grating includes standard plank, stair treads, ladder rungs, walkway channels and flat sheet flooring for industrial applications. Looking for ideal Anti-skid Plate Teeth Shape Manufacturer & supplier ? We have a wide selection at great prices to help you get creative. All the Crocodile Mouth Anti Slide Metal are quality guaranteed. 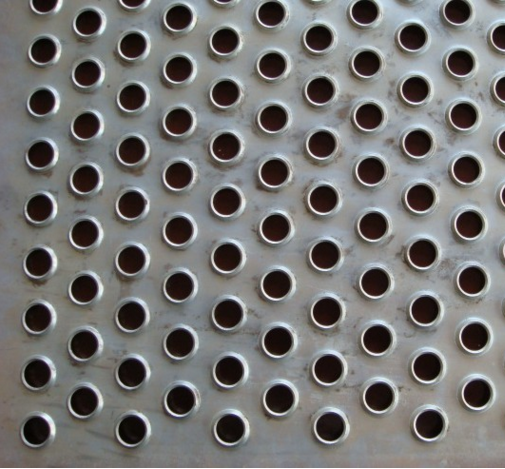 We are China Origin Factory of Round Hole Anti-skid Panel. If you have any question, please feel free to contact us.